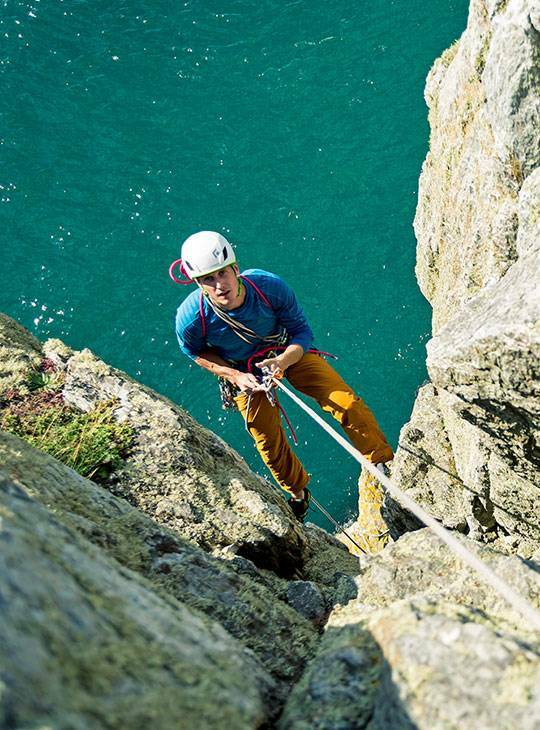 You want to learn how to stay safe when you're rock climbing. 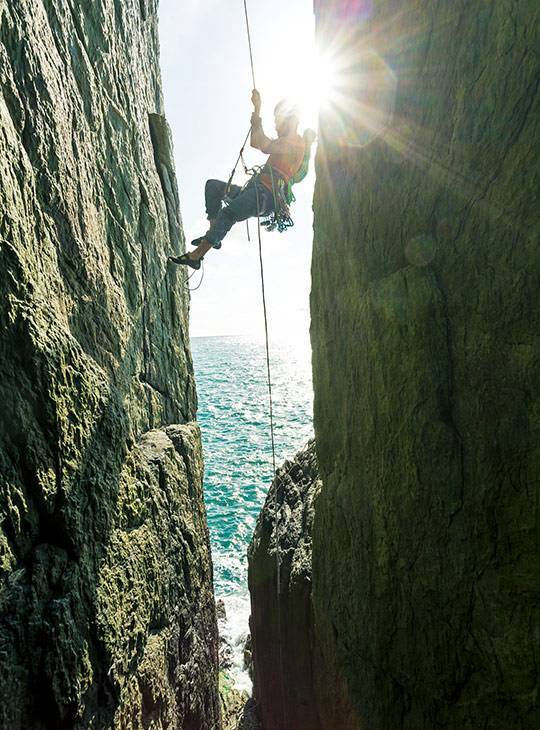 This is the course that every rock climber should take. You'll spend two days learning valuable self rescue skills to get out of those tricky situations that should never arise but all too often do. 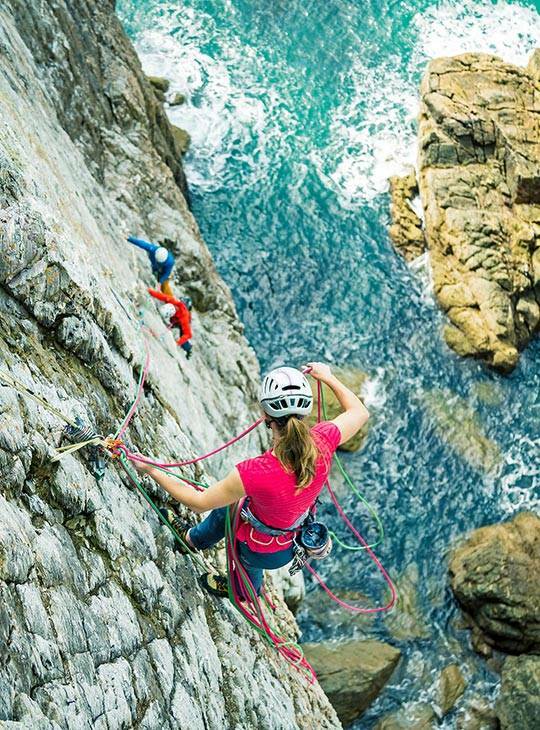 If you have any doubt about how you'd react in an emergency, this weekend covering self rescue techniques, and how to cope if it all goes wrong, is an ideal way to put you and your climbing partner's minds at rest. We aim to give you a greater confidence in preventing problems and an understanding of how they might arise. We'll work with you to personalise this course as much of possible. 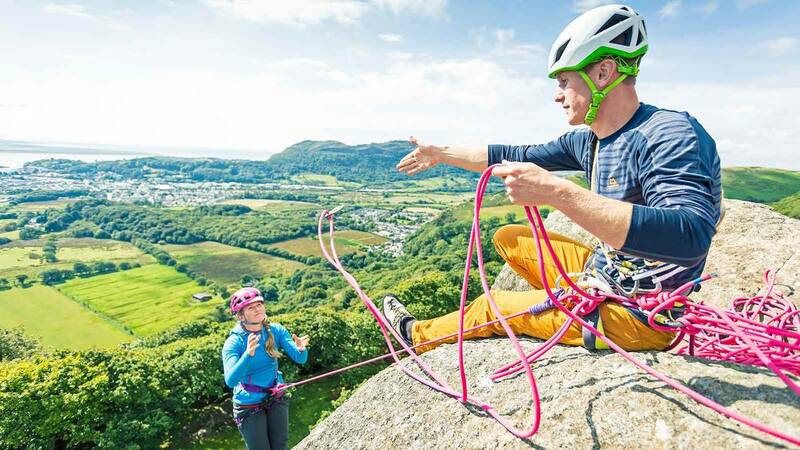 Common issues might include lowering for more than rope length, abseiling past a knot, escaping from a sea cliff - or something just as simple as how to belay when you have no rack left! 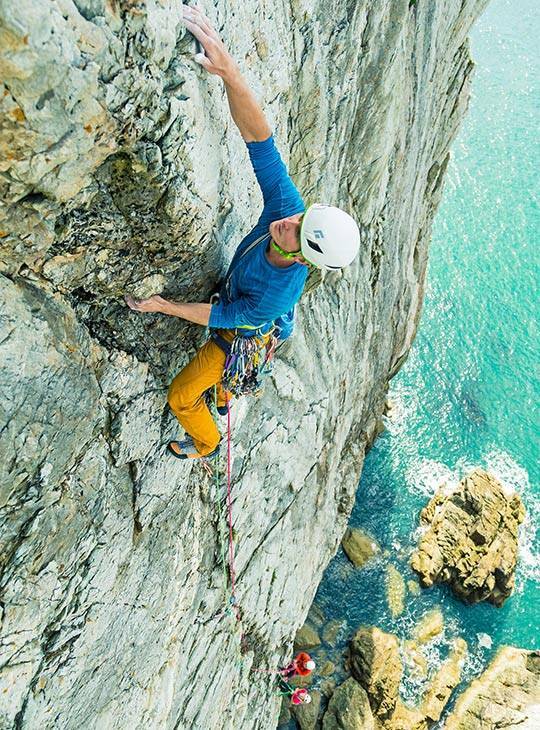 You should be an active climber. You'll become a rock climber with some confidence inspiring tools up their sleeve.